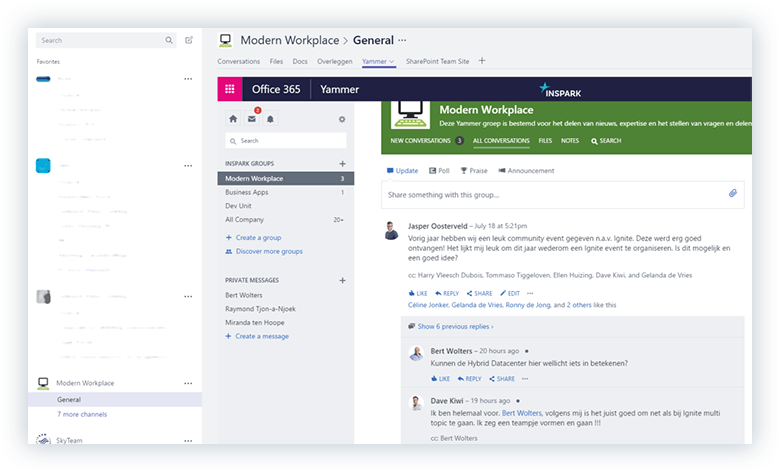 Microsoft Teams is a relatively new member of the Office 365 collaboration family, and in my eyes, a promising tool that’s going to revolutionize the workplace. Share ideas & expertise with chat based conversations. SharePoint delivers a full blown Modern Team site with the latest SharePoint collaboration features within Teams. Office Online enables content creation with Office documents within the browser. Private chat based conversations with one or more colleagues. Tabs to integrate internal or external content & tools. Bots to support us in our daily activities & tasks. 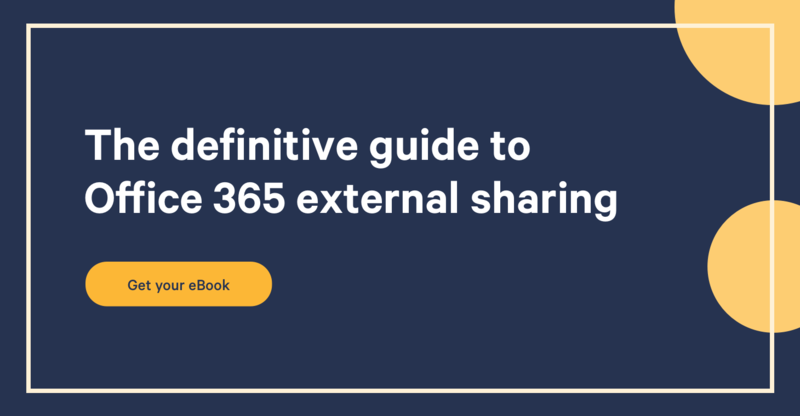 Microsoft Teams & Office 365: Collaboration Overload? I want to continue to share my passion and love for Microsoft Teams with all of you. This way I can bring you quickly up to speed so you can start using Teams within your company or set it up for your customers. 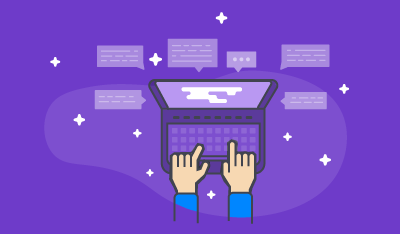 Are you already using Microsoft Teams? The series is kicking off with Teams & Office 365 Groups and Business Scenarios. Let’s go! The first two deserve extra attention. Imagine, one of your users gets creative and names the Team: “The Project Team for the Fabrikam Project”. This results in the following e-mail address: “TheProjectTeamfortheFabrikamProject@yourdomain.com”. Not great, right? The name also appears in the Global Address List with the name and e-mail address. Other users who are unfamiliar with the Team are going to have no idea what the name and e-mail address refers to. Thus, I highly recommend looking into multiple domain support. We are using this feature within InSpark and our Teams are displayed as nameoftheteam@teams.inspark.nl. That’s great, because it’s immediately recognizable for my colleagues that the name and e-mail is related to a collaboration space within Teams. For organizations with similar departments in multiple countries, the naming convention is crucial. Imagine, Contoso is present in Europe, US and Japan. Each country has a marketing department. This results in three marketing departments and perhaps a global marketing department. Jack Jones from the US creates a Team and calls this Contoso Marketing. What happens when Marieke Huizing from the Netherlands marketing team also creates a Team? Unfortunately, Teams doesn’t give you a heads-up and tells you that one with the same name already exists. A Team comes with a Modern SharePoint Team Site, so Office 365 adds a random number behind the name of the site collection if the name already exists. For example: https://contoso.sharepoint.com/sites/contosomarketing372. This just looks ugly, is confusion and isn’t user friendly at all. The above is just an example but you get the drill, right? The SharePoint Site Collection, connected to the Team, is by default created with the managed path /sites/. This managed path is often used for classic SharePoint Sites. Finally, who is going to be allowed to create Teams? By default, every user in Office 365 can create a Group, resulting in everyone creating a Team. Are you an Office 365 administrator? This sounds like a horrible situation, right? Are you a business user? This sounds like an awesome situation, right? You need to find a balance between maintaining control and letting it go. Find out what works for your company or your customer. I always advise against turning off collaboration features because people will find a way to get their job done, in or outside your company walls. That said, you want to prevent a situation where hundreds of Teams are created and nobody really knows which one is still active or can be removed. Currently, I advise customers to close the creation of Teams for all users within Office 365. 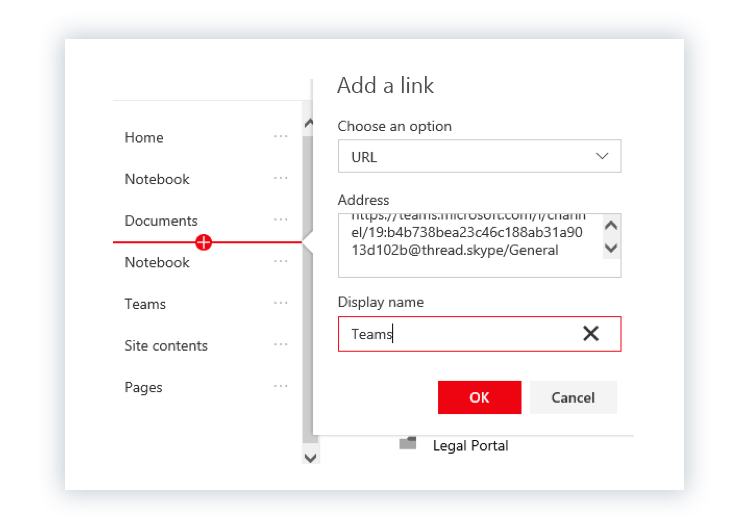 The next step is creating a security group containing the people who can create Teams and then configuring a SharePoint list where users can request a Team. You will be able to set a policy that automatically deletes a group and all its associated apps after a specific period. The group owner(s) will receive an email notification prior to the expiration date, and they will be able to extend the expiration date if the group is still in use. Once the expiration date is reached, the group will be soft deleted for 30 days (and hence can be restored by an administrator if needed). You can click here to read all about the new Office 365 Groups feature. The core of Teams is of course collaboration. The main business scenarios for using Teams is collaboration within a team, department or project. How do you organize Teams for these scenarios? Let’s look how we do it within InSpark and our customers. We work with business units (e.g. Modern Workplace & Hybrid Workplace) and departments (e.g. HR & Marketing). Each business unit & department receives its own Team, within Teams. We create a channel (more about channels in the next part of this series) per collaboration topic. For example: Templates & procedures. All the members of the Team chat share expertise and collaborate on documents, all within this channel. You're probably wondering how we approach communication within the business units and departments. Is this also done in Teams? The answer is no, it isn’t. All our communication is done within Yammer. We are heavy, and enthusiastic, Yammer users. Yammer works for us, so why change? The use of two different tools for collaboration and communication can be confusing for some people, so we dedicate time to drive adoption internally (more about adoption in a future blog of this series). All our colleagues are working in Teams daily, also have easy access to Yammer within Teams. Perfect! We create a Team for every customer and each assignment or project is a channel. Once you create a new channel, a folder is created in the SharePoint document library. All the content related to your project is now centrally stored in SharePoint, allowing project members to work from SharePoint instead of Teams. All the members are now able to easily switch between Teams and SharePoint. Currently, there is a limit of 100 channels per Team. This should be sufficient for a while, but there are of course exceptions. In case you face this limitation, you must delete one of the channels. Don't worry though, the content in SharePoint is saved, so you can archive or move the content to another location. Unfortunately, you can’t create a channel with the same name if the folder is still present, so you must move the content to a different folder, delete the first folder, and create the new channel with the wanted. The last step is moving back to content. A little annoying, but hopefully the limit is lifted in the near future to prevent this workaround. I hope you enjoyed the first part in this series. Stay tuned for more!